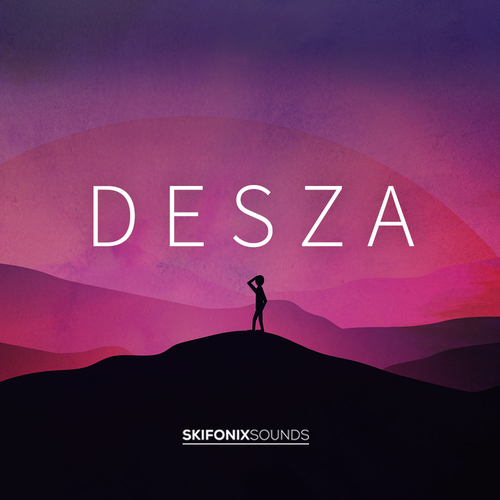 Inspired by artists such as Odesza and Petit Biscuit, ‘Desza’ captures the energy and atmosphere these artists are renowned for. With 4 kits as heard in the demo, we have built this pack to give you some of the most commonly used samples and presets to help you create this style. 40 Serum presets are also included with macros. These presets have been made from organic instruments and real synth sounds to help you create atmospheric and rich melodic tracks.